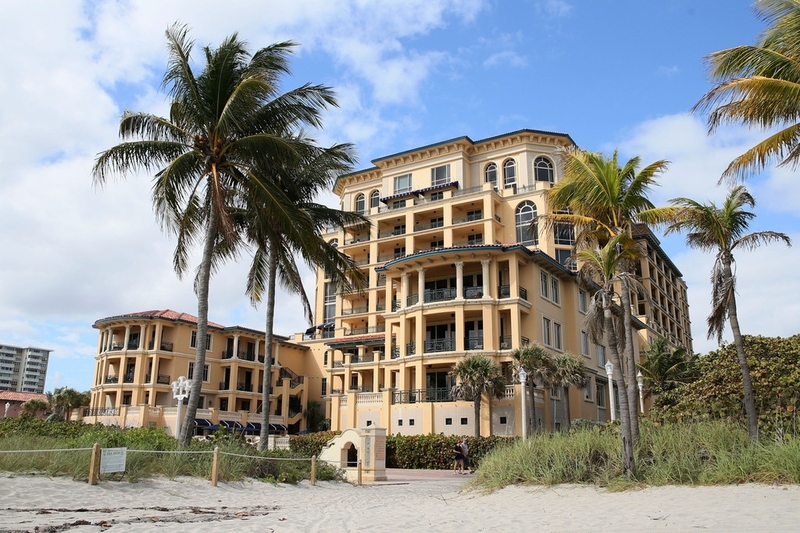 Ukrainian Boxer Wladimir Klitschko's condo building in Hollywood Beach, FL. According to records Klitschko owns a 4,700-square-foot penthouse in this building, which is located on Hollywood's beach front. - high-definition photo for free download.